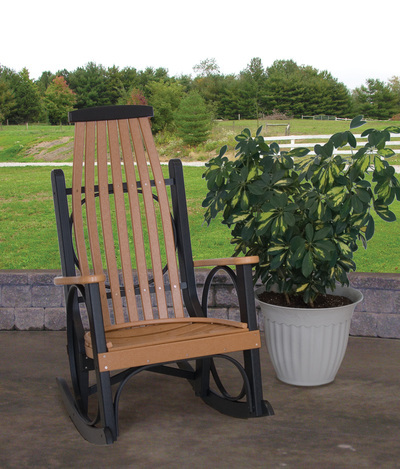 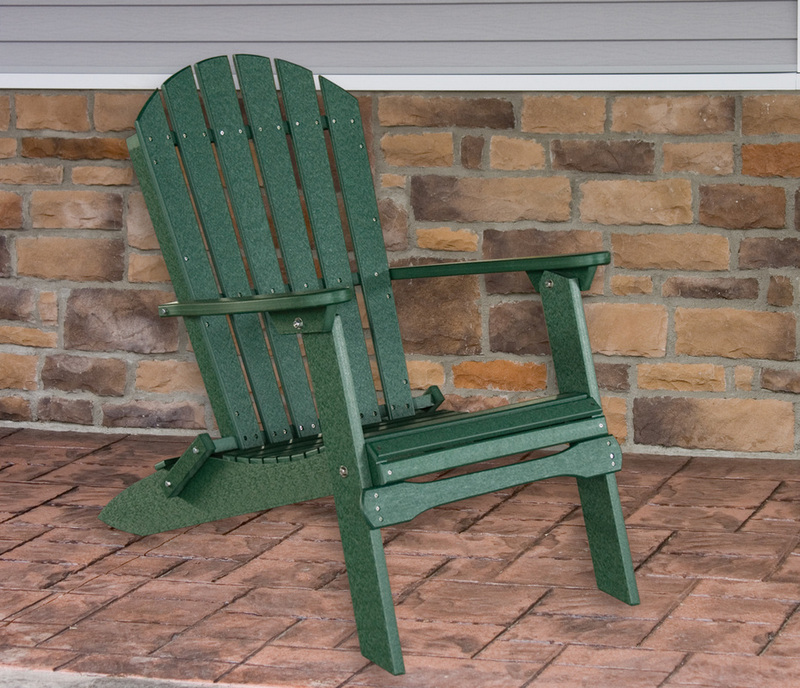 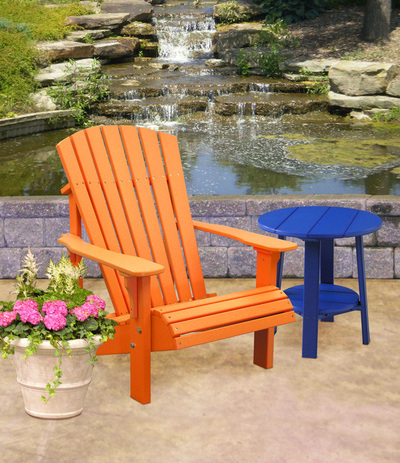 Our wide variety of rockers and chairs invite you to sit down, relax, and soak in the beauty of the great outdoors. 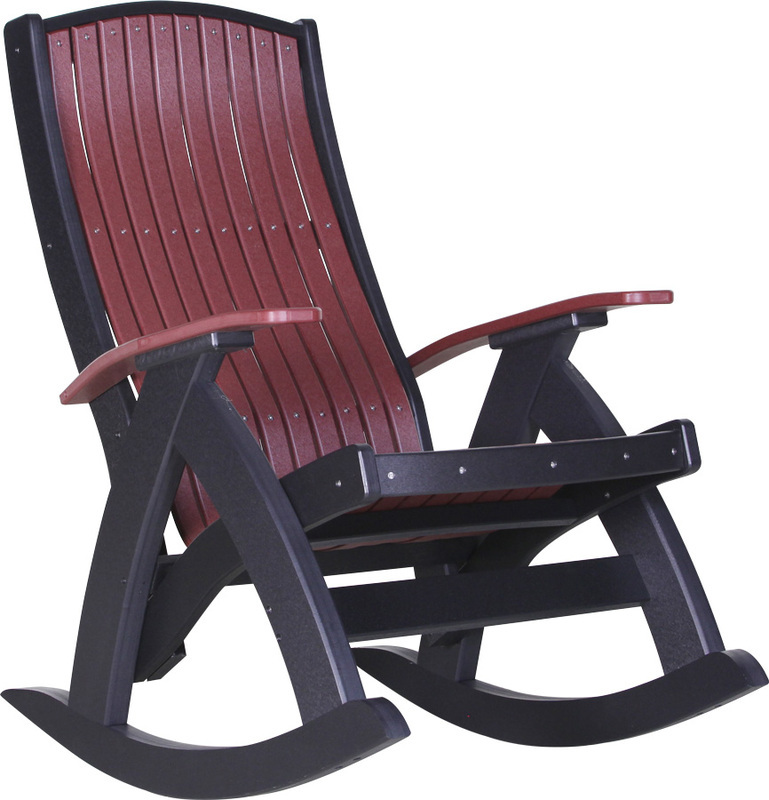 From the always popular deluxe adirondack chair, to rockers, to a luxurious lounge chair, there is sure to be a chair in your style. 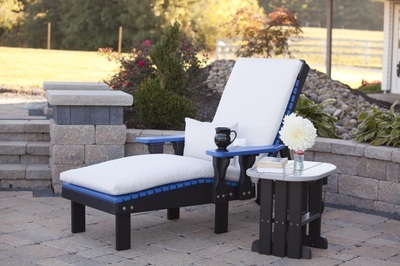 There's no need to travel to an expensive resort for rest and relaxation with chairs this comfortable. 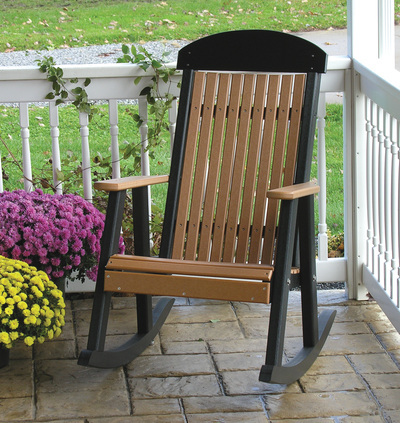 Pair with a cushion or other accessories for maximum comfort.